This wedding was so big and beautiful that I need to turn this into two blog post sneak peeks! 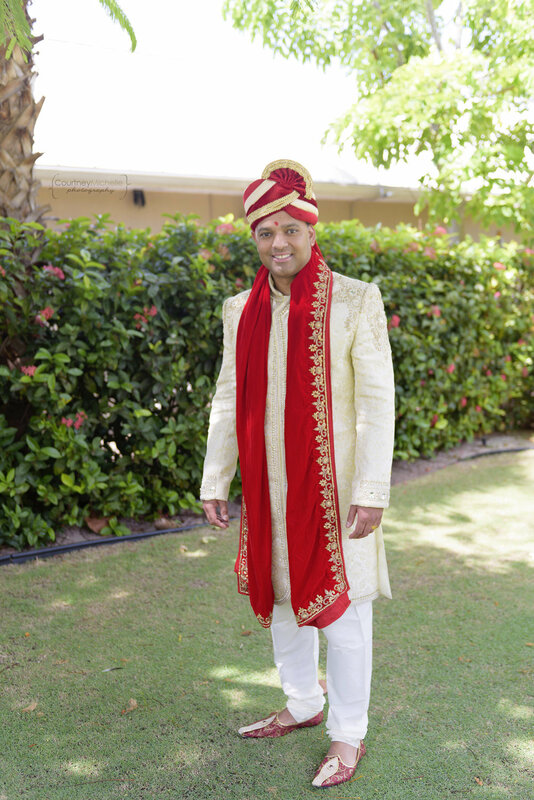 My dear friends LeaAnne & Raj made their love official in Grand Cayman on the gorgeous beach at the Ritz Carlton. They're so in love they had TWO wedding ceremonies in one day! I joke, but they really did have two ceremonies. A Hindu ceremony, and a Christian ceremony, to bring both of their families and traditions together. Here's a peek into the beginning of the day, the first wedding, the Hindu ceremony. It was incredibly colorful and SO beautiful. Raj rode in on a horse - some of my favorite photos! The way he hugs his mom when she first sees him, also one of my favorites! So many portions in the ceremony were beautiful, sweet and sometimes goofy. Since their wedding was so chock-full of photos, I had to break this down by ceremony or this blog might explode with too many beautiful photos. Keep your eyes peeled for the Christian ceremony portion, coming in the next day or so. Much love, my friends!